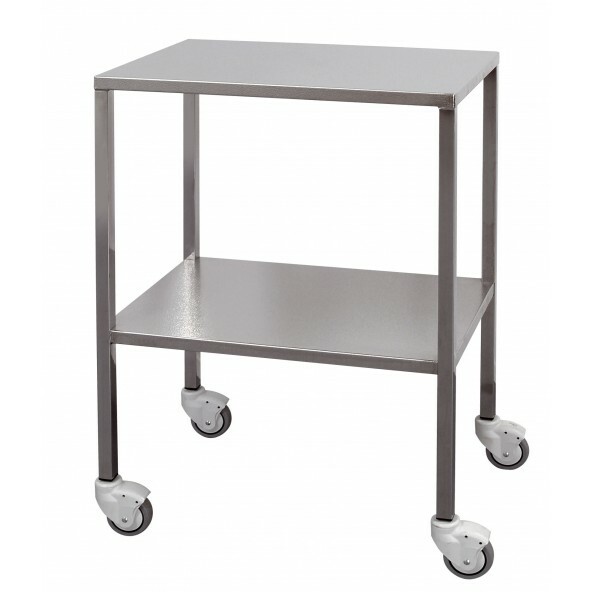 Promotal offers a choice of high quality trolleys that can be used for many interventions and several departments. Entirely made of stainless steel, they greatly promote hygiene facilitating cleaning. The medical trolley Promotal is practical, functional and durable. This stainless steel trolley square tubes can easily turn into instrument table, promoting your exercise during your medical procedures. The fully welded structure, stainless steel (stainless steel), will ensure a robust and impressive longevity of your furniture. In your practice, it is possible to add options tableside for greater flexibility of use. 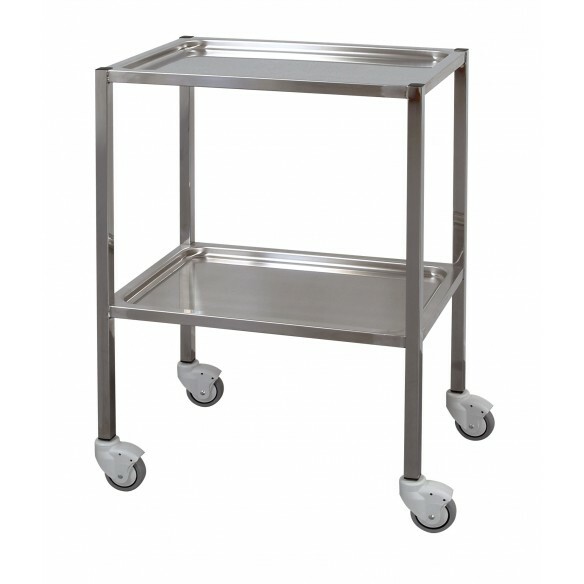 There are different models of medical trolley square tubes, depending on the size of the table, and the number and the deck type. A rounded edge medical trolley is also available on our website.